A look back at the highlights of an action-packed summer of sporting achievements. 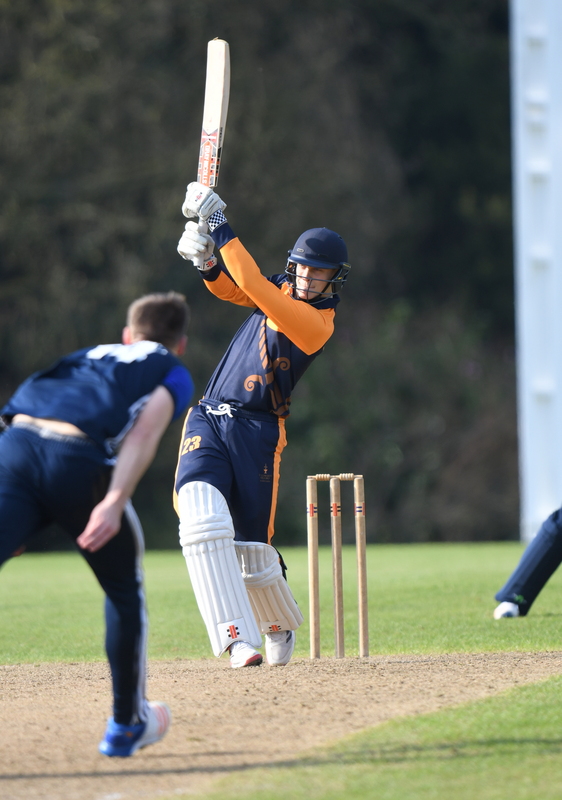 A summer full of cricketing exploits saw Harrison Ward (pictured below right in action for St Edward’s) make 69 for the England U19 squad against India, Luke Charlesworth represent the winning T20 South and West Region at Bunbury and play a game versus West Indies U15s, Ben Charlesworth play a 2nd XI Championship game for Gloucestershire, after hitting 100 in the ECB U17s Championship, and Tom Powell play for Oxfordshire U17s in the ECB County Cup. Two members of the Teddies Equestrian team were in competition at the National Schools Equestrian Association qualifying event. Izzy Rees and Izzy Hall had a sensational day in the paddock, taking a host of 1st, 2nd and 3rd places between them, qualifying for the Championships across the 90cm, 100cm and 110cm Jumping and Style classes. Most of the teams competing had four members on the day, so to achieve such a strong return is doubly impressive. 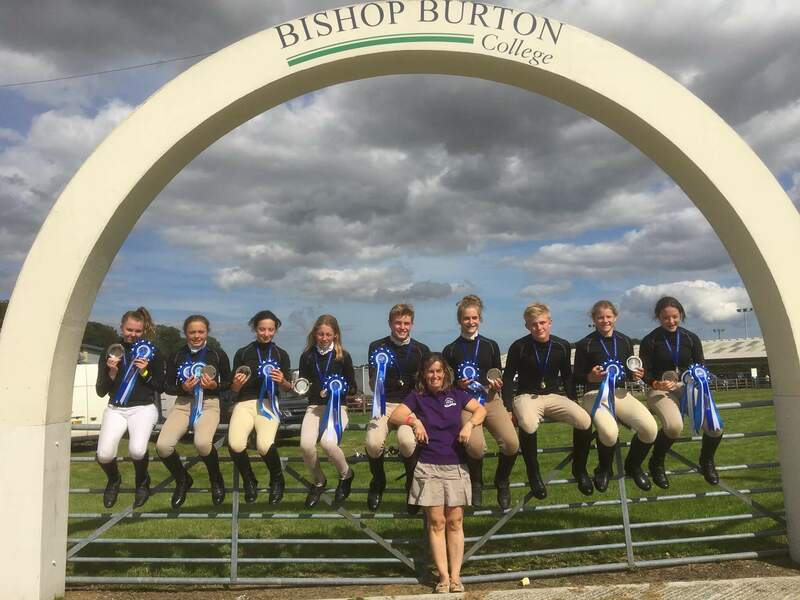 During the summer, Teddies pupils achieved another equestrian related triumph, with Sybilla and Octavia Hamilton competing at the Tetrathlon National Championships. The grueling event sees teams of athletes completing a run, shooting, swimming, and riding. Many congratulations to Sybilla and to Octavia on their team’s second place. Zoe Shipperley OSE, who was joined by her British Hockey teammate, Lily Owsley, to coach during St Edward’s pre-season training, won bronze with the British team at the European Hockey Championships, having also recently made her 50th international appearance. Whilst her former coach and the School’s 1st XI, Zak Jones, in his role as coach of the Welsh national team, saw his team take silver at the same competition, narrowly losing to Scotland 2-1. Wasps Netball have chosen to establish a netball academy hub beginning in October at St Edward’s, with trials recently taking place and Teddies pupils Ashlyn Dickinson, Poppy Sullivan, Lola Timms and Antonia Lewis taking part.